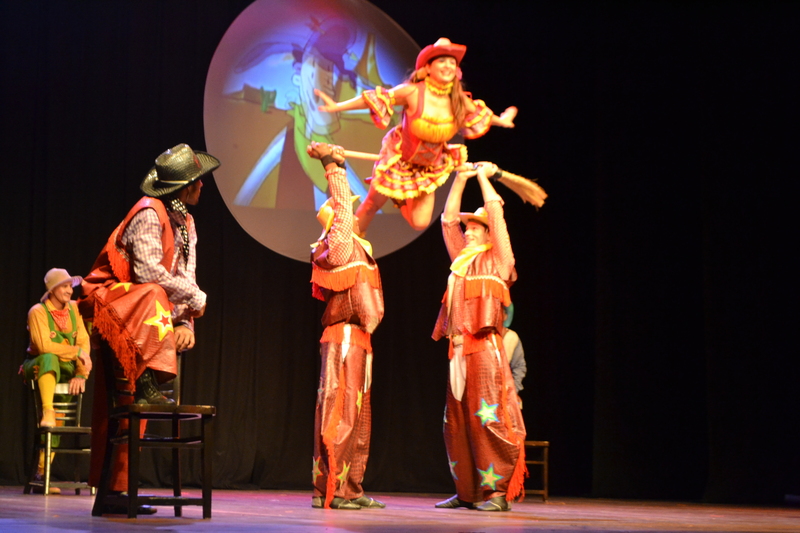 This is a fairy tale love story that takes place in a western movie like location and is told as a child’s story, combining the technique and circus virtuosity of our artists to the everyday life of our imaginary characters. 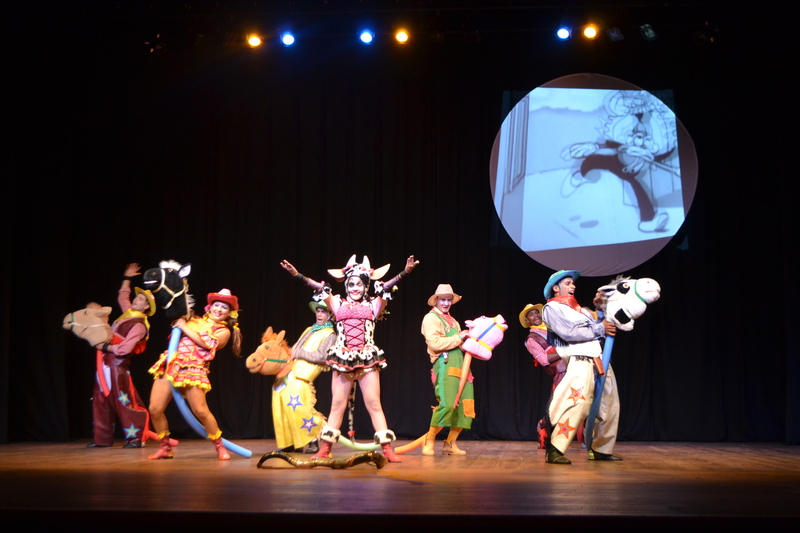 Girl, villain and hero live a great adventure/love story, full of gags with clowns and cartoon characters. 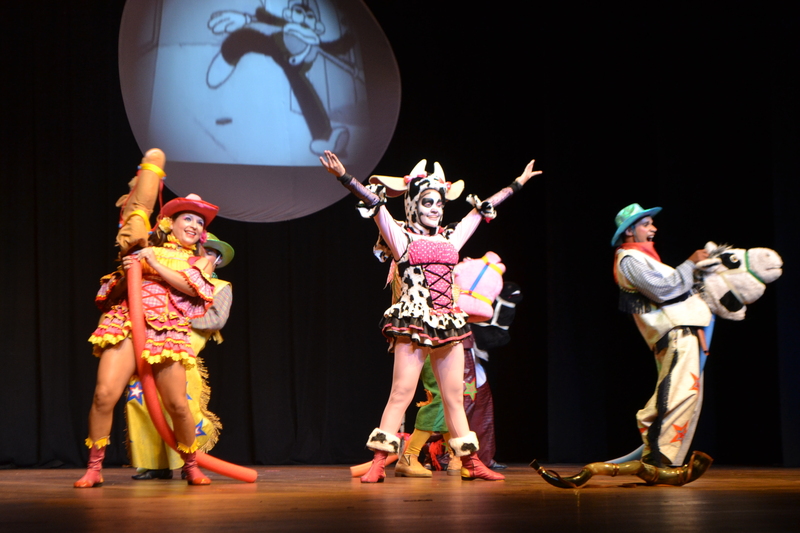 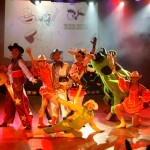 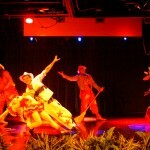 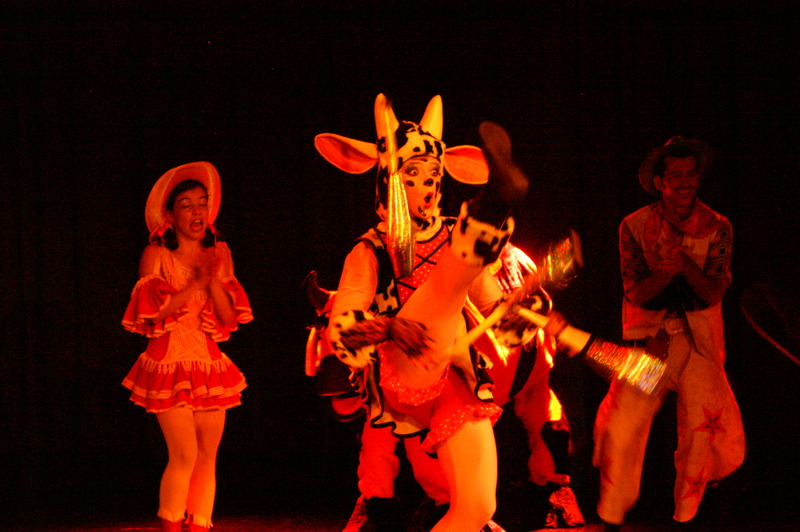 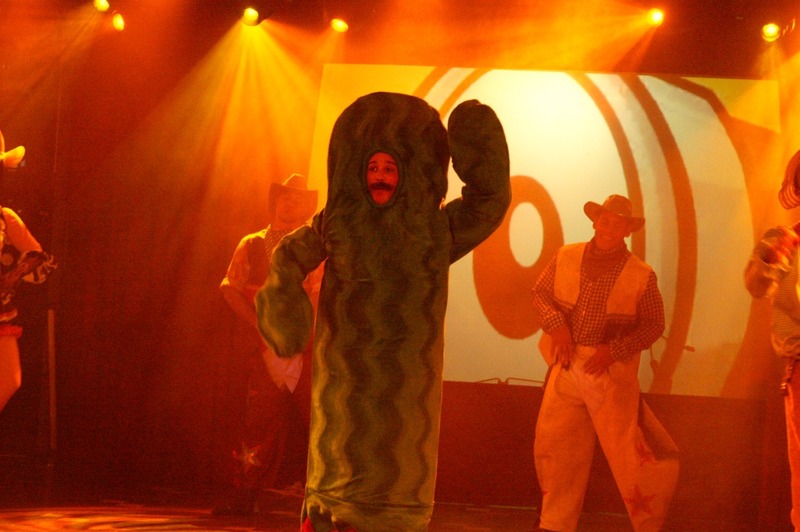 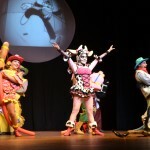 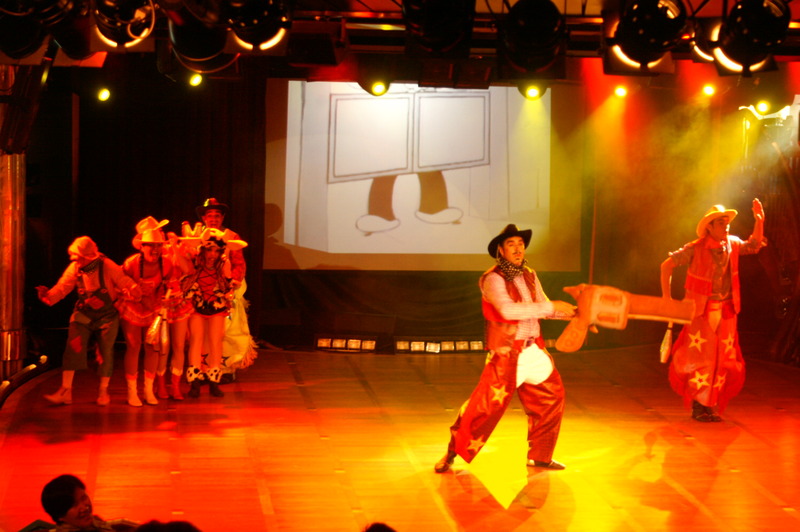 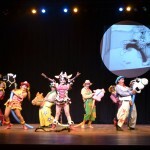 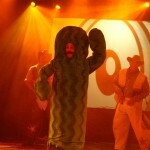 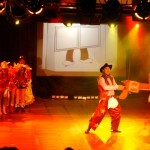 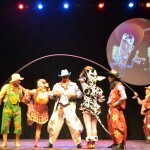 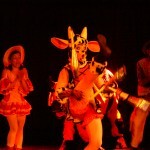 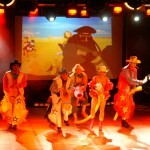 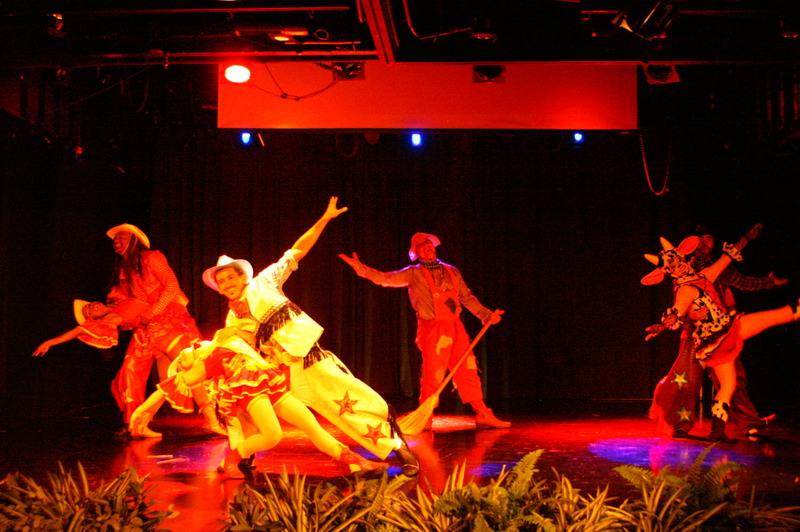 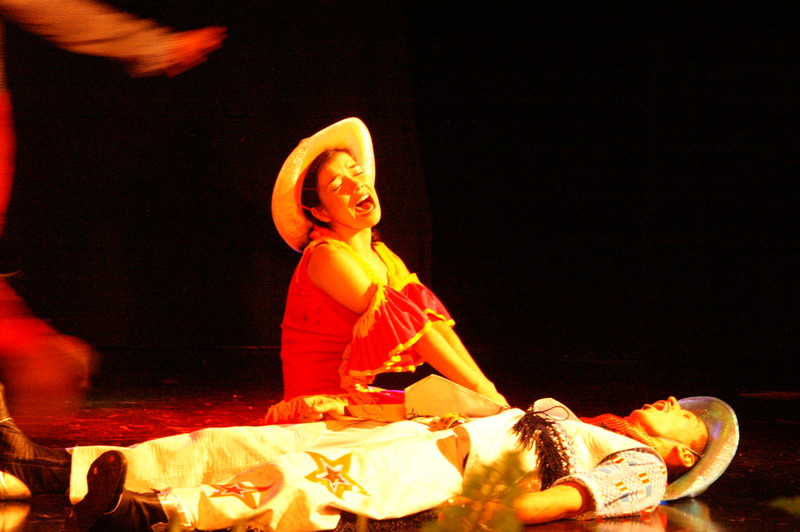 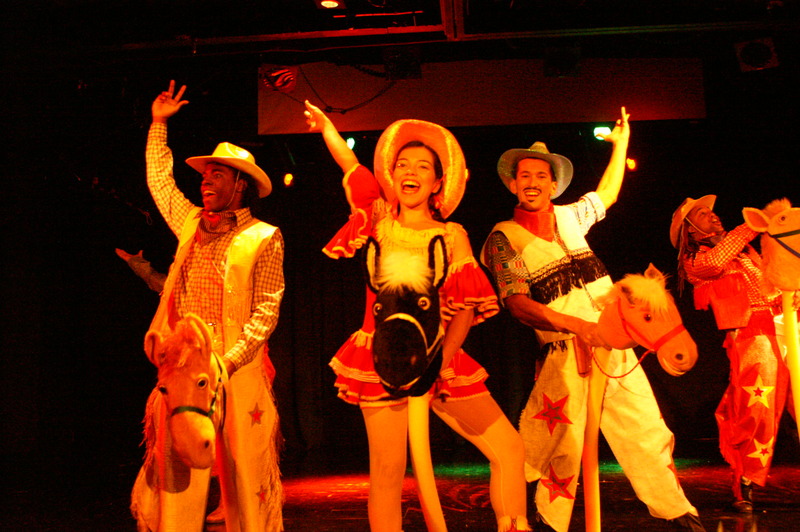 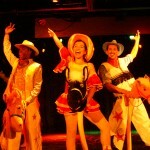 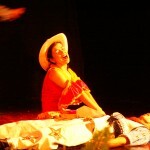 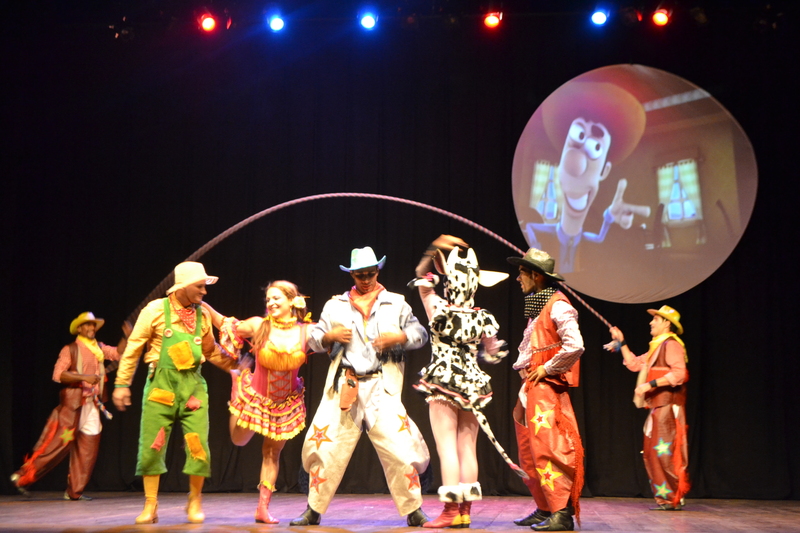 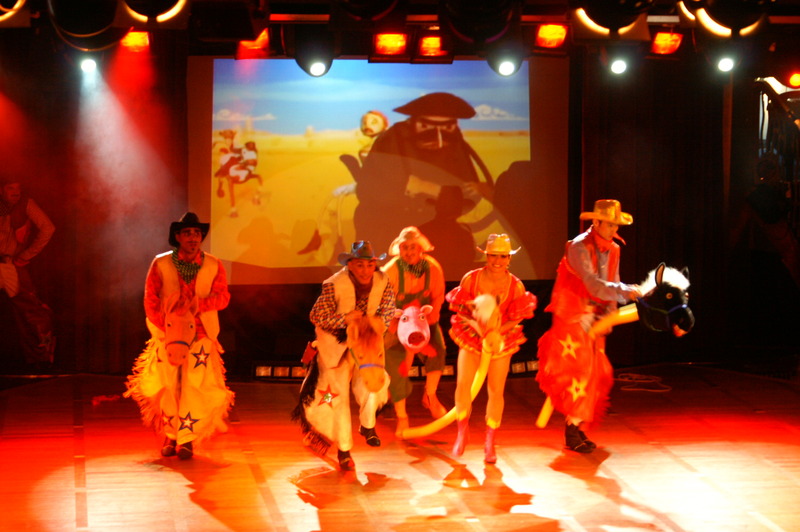 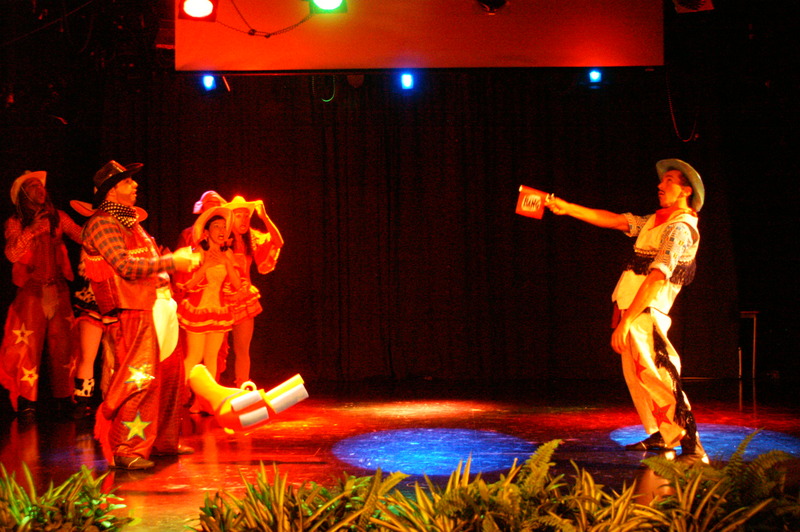 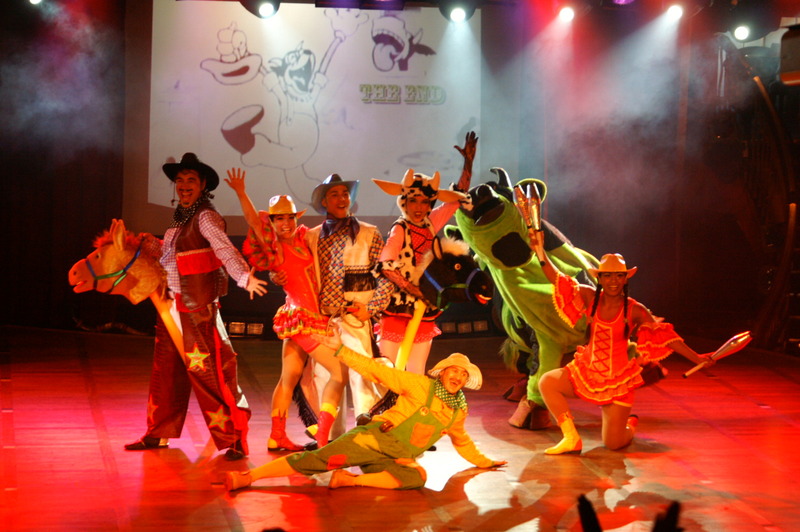 This show toured Brazil, being presented in 11 Brazilian cities in 2013 thanks to the sponsorship of the Brazilian Culture Ministry (MINC) through the award “Prócultura”. 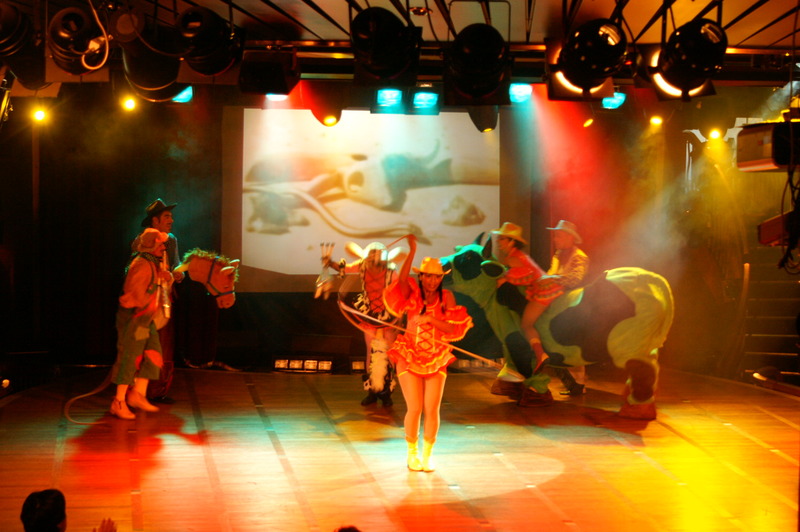 Debuted in 2010 on vessels of the company Tallink Silja (M/S Galaxy, M/S Europa, M/S Serenade & M/S Symphony) in Scandinavia/Europe.